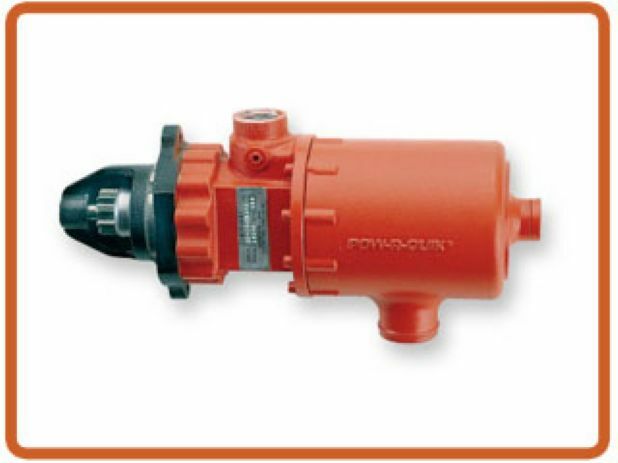 Air starters are predominantly used in the off-shore oil and gas industry and heavy commercial applications where the risk of electrical sparking would cause significant issues. Aberdeen is the UK service centre for this industry alongwith Invergordon and Nigg where floating drilling installations are stored and serviced. With the increased freight traffic between these two locations Precision Engine Services finds itself well positioned to serve both. Precision Engine Services support many Air Starter brands and are a recognised service centre and Scottish distributor for Pow-R-Quik Air Starters. The Pow-R-Quik/Startmaster name has always been synonymous with excellence in air starting systems. 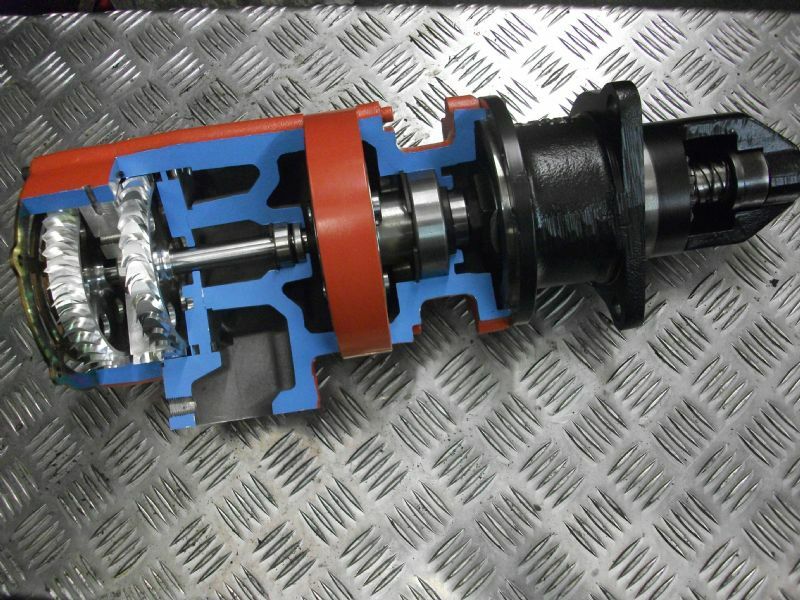 We stock new and remanufactured starters, OEM repair kits and components. The Pow-R-Quik brand is unequalled in the industry in terms of performance, reliability and quality. • Resistant to damage from air contamination.